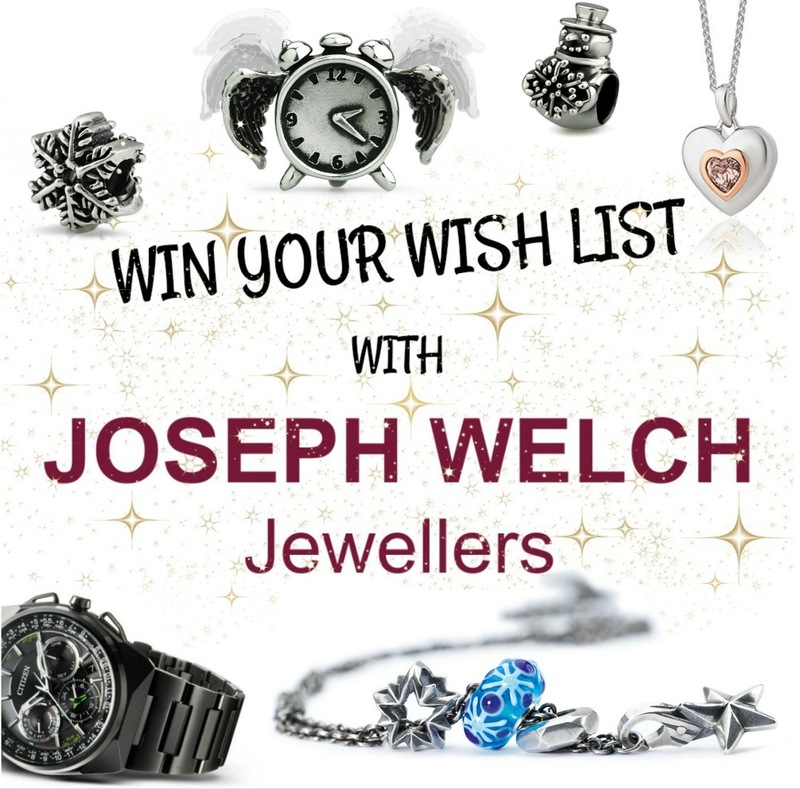 Win up to £500 of Jewellery from your Wish list! If your wish list does not equal or exceed £500 you will only receive the item/s in your wish list. 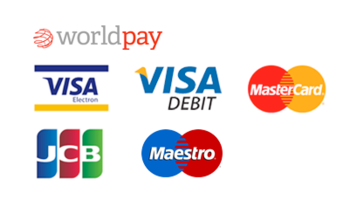 You will not be able to add item/s after 23:59 GMT on 2nd November and no cash value will given for the difference.